If you order 20 meters What was cut by 2 meters I laughed and I was an idiot. My open mouth won't be blocked. This review is about item#34956074. I bought it for the first time. 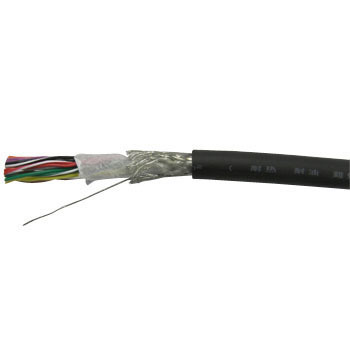 The softness of the wire, which is the ease of wiring, is normal. The point I liked was that there was a ground wire for the core material on the wire to take the ground, which was convenient. The shield wire that I used to use just carefully when unshielding the mesh when there is a shield that became a mesh and needs long handling. In that sense, this item is nice. This review is about item#34956327.